The human body is intriguing indeed. The different organs with their different functions play a very important role in our day-to-day life. The same can be said about the hair. We see hair on our head, our skin and everywhere else, apart from our palms and soles of our feet. Some of the hair is so fine, that it almost seems to be invisible. Ever wondered how the growth and fall of hair works? We see people around with beautiful long hair, while some complain of hair not growing beyond a certain length. These are all dependent on several factors related to the body and mostly, the scalp. 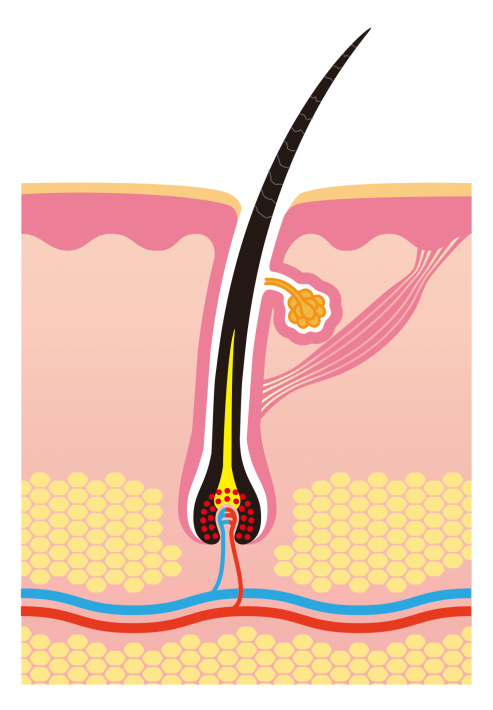 The hair grows from follicles, which are present on the scalp. A baby is born with all the follicles possible, from which the hair can grow in its lifetime. These follicles cannot be generated again at any stage of life. As one grows older, they begin to expand. ANAGEN: It is the active period where new hair grows on the scalp. During this time, the hair is said to grow 1cm every 28 days and the hair remains active in this phase for 2 - 6 years. After this, the follicles move on to the next phase. CATAGEN: This phase leads to the development of the club hair. It lasts for about 2 – 3 weeks. The growth of hair stops and the roots get firmly attached. This precedes the resting phase. 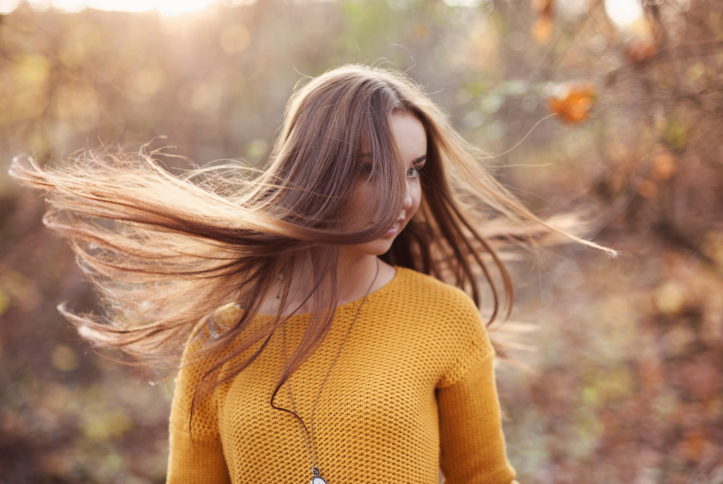 TELOGEN: The hair is fully formed and remains in this stage for up to 3 months after which, the hair loosens itself from the root and finally moves out to be shed. In the meantime, the next hair prepares itself to take its place. WHY DOES HAIR FALL ? • With old age, the hair starts thinning and more stands of hair go into the resting or the telogen phase resulting in hair fall. • Having long hair or short hair is often dependent on the genes of a person. It may be the cause of Balding, long hair, short hair or early greying of hair. • Taking too much stress can cause an increase in hair fall. • Medical conditions like diabetes or side effects of medication can result in excessive hair loss. • Use of too much heat, or tight hairstyles, can make the hair rough and brittle. This also results in hair fall. 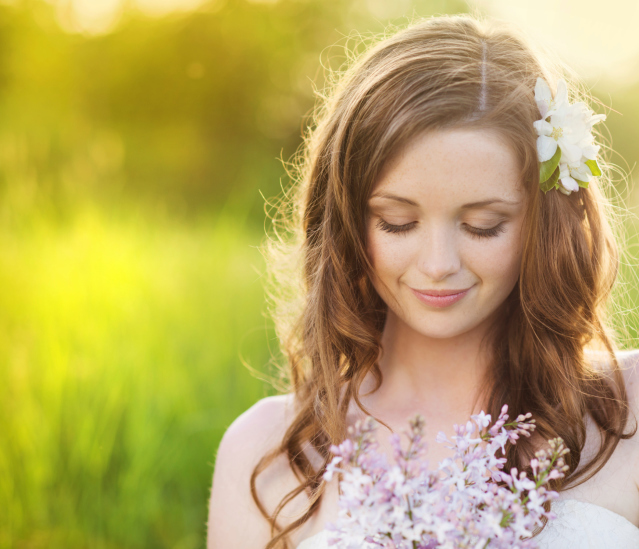 Avoiding too much Sun exposure will help the hair from becoming brittle and will prevent sunburns on the scalp. Eating healthy is necessary, so one’s diet should consist of proteins like in fish, some calories, Vitamin A like in spinach and low fat foods. Also, a stress free lifestyle with regular washing and maintenance will ensure good and healthy hair. Human hair keratins. - PubMed - NCBI . 2015. Human hair keratins. - PubMed - NCBI . [ONLINE] Available at: http://www.ncbi.nlm.nih.gov/pubmed/7686952. [Accessed 21 September 2015]. Hair Evaluation Methods: Merits and Demerits. 2015. Hair Evaluation Methods: Merits and Demerits. [ONLINE] Available at: http://www.ncbi.nlm.nih.gov/pmc/articles/PMC2938572/. [Accessed 21 September 2015]. Complex hair cycle domain patterns and regenerative hair waves in living rodents. 2015. Complex hair cycle domain patterns and regenerative hair waves in living rodents. [ONLINE] Available at: http://www.ncbi.nlm.nih.gov/pmc/articles/PMC2705329/. [Accessed 21 September 2015]. Hair loss: MedlinePlus Medical Encyclopedia. 2015. Hair loss: MedlinePlus Medical Encyclopedia. [ONLINE] Available at: https://www.nlm.nih.gov/medlineplus/ency/article/003246.htm. [Accessed 21 September 2015]. Dear pranav, just as good nutrition is a prerequisite for overall health, it is also important for hair and skin health. and when it comes to hair health, protein plays a vital role. if you are a non-vegetarian, try including seafood, fishes, lean meat and egg in your diet. for vegetarians, yoghurt, pulses, beans, soy milk and products could be a good option to increase protein intake. omega3 fatty acids, present in abundant amounts in sea food,helps keep hair healthy and shiny. also, you could take cod liver after consulting your doctor.